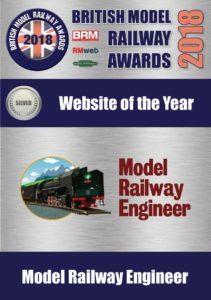 The votes have been counted in the model railway industry ‘Oscars’ and I’m delighted to report that in its first year of being nominated, Model Railway Engineer.com is amongst the winners. 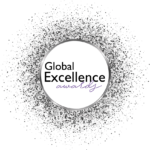 I’m overjoyed to pick up an award in the Website of the Year class. 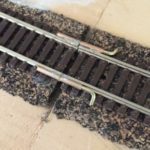 Congratulations to UK Model Shops and the N Gauge Forum who won gongs too. 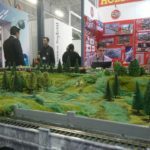 It’s amazing to be alongside such well-known names in the model railway community. 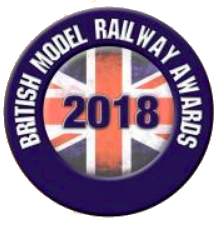 The full list of winners includes Hornby as Manufacturer of the Year, DCC Concepts Point Rodding picked up Innovation of the Year, Hattons won the Customer Service Award while Modeller of the Year was a sadly posthumous award for the legendary Allan Downes. Congrats to Mike Buick who was recently interviewed who came third. 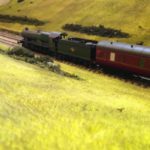 Coming second in its first-ever entry in the hobby’s biggest awards is a fantastic achievement and I thank everyone who supported, nominated, voted for the website. I’m truly honoured. Congratulations. It was well deserved. You put in so much effort and your enthusiasm is infectious. May you go on to win many more awards. 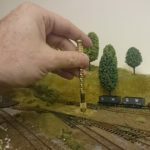 Good job Andy, you have inspired me to get back into the hobby and get up to speed with the latest techniques, well done keep it up, thank you! Well deserved Andy, congratulations. 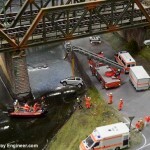 I am a ‘returner’ after two previous dallies with model railways longer ago than I dare mention. How different it is now, to then ! With the benefit of your website I have been kept encouraged to continue with the task that I started 3 years ago. 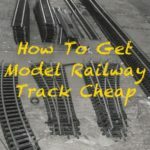 Aside your hints, tips and supportive encouragement, I feel that the bringing together of like minded modellers that you have achieved with your website, was/is the constant encouragement that I need. Thankyou.